Relax yourself in the afternoon, be ready to dance in the night! Booking a holiday on Costa d’Orlando means to fully enjoy all the fabulous things Sicily can give you. Costa d’Orlando buildings are in Capo d’Orlando, a really nice town near fantastic tourist destinations like Cefalù and Taormina, just one hour drive from the tyrrhenian center. 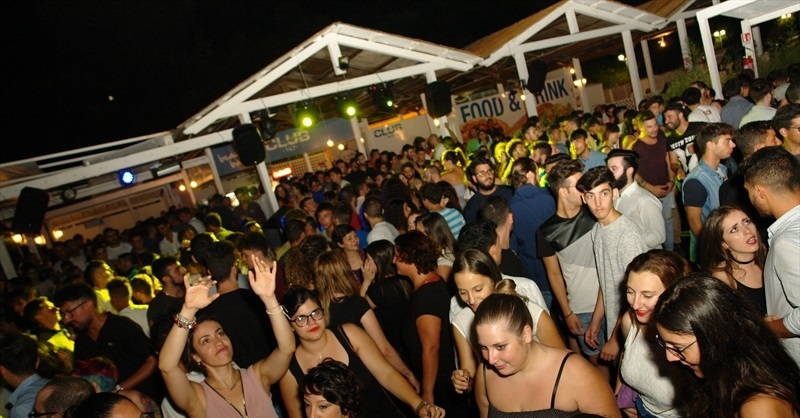 You’ll have a bunch of options to have fun during the weekend in Capo d’Orlando! The marvelous seafront of the city could easily be the perfect background for a walk after lunch. At the same time, an unbelievable sunset on the horizon could be the right end of a wonderful day lived tasting some typical meals. Beach instead will be the picture frame of your days under the sun, drinking some refreshing stuff. A tasty dinner in the evening, then you can lash out at the disco all night long! If you like to to stay in front of the sea, you can choose to spend the evening on seaside, having a nice talk with your family and friends!